As one of the most bio-diverse countries in the world, Ecuador is an exciting country to visit for travellers that want to get back to nature. Between famed wildlife on the Galapagos Islands, the endless stretches of cloud forests and Amazon rainforests, and beautiful Pacific beaches, there is a lot for visitors to explore. 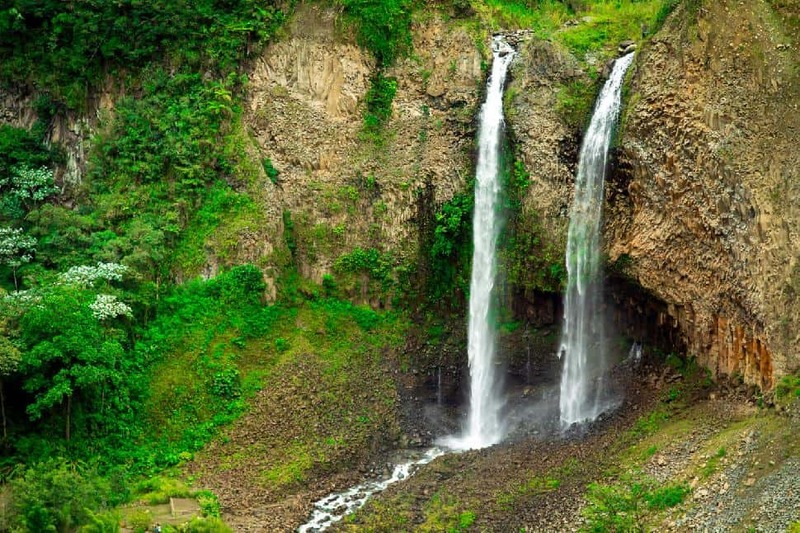 With such vast natural beauty it is not only up to the country, but those visiting it to protect the landscape for future generations, which has made Ecuador a Mecca for ecotourism. Between the evolving finches on the Galapagos Islands and the rich variety of fauna in the Amazon Rainforest, Ecuador has some of the richest variety of wildlife in the world. For those that want to see an eclectic collection of it that most will never visit in the country, they should head up the Ecuadorian Andes to the Mindo Cloudforest. 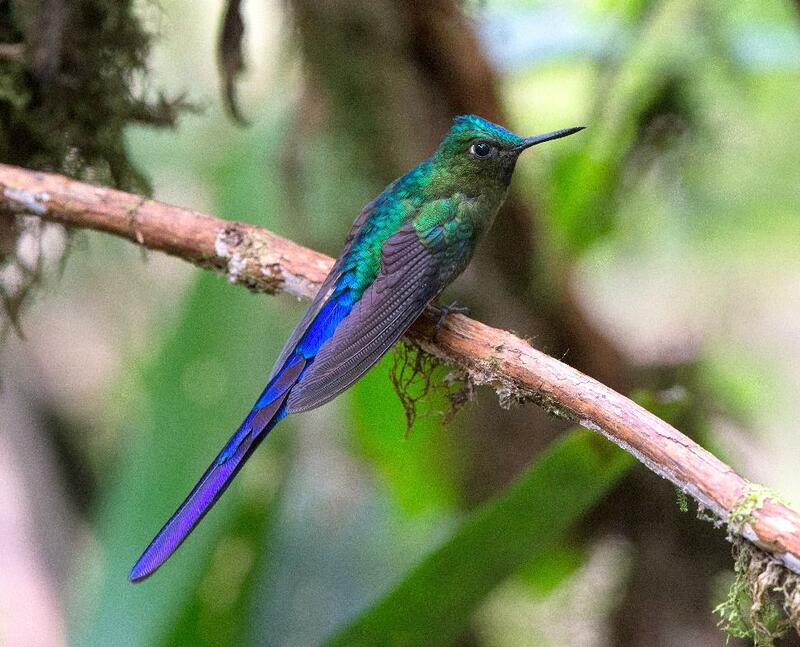 The eponymous foundation that is based in the cloud forest works tirelessly to preserve and restore bird habitats in the numerous environmentally friendly sanctuaries in the area. Although visitors may think bird watching would be a chore in a forest that is so high that the clouds cling to the tree tops, in the organization's bird sanctuaries, visitors can get up-close-and-personal with all things feathery. Within these contained rehabilitation centres, visitors can track down the exotic sounding species like the tanager or the long-wattled umbrellabird, as well as some of Ecuador's many species of hummingbirds. In the perfect example of the sheer diversity of Ecuador's landscape, the rocky, almost lunar, landscape around the Chimborazo Highlands presents stark contrast to the rich rainforests in other parts of the coutry. This rocky barren area provides the best landscape for high altitude horseback riding. 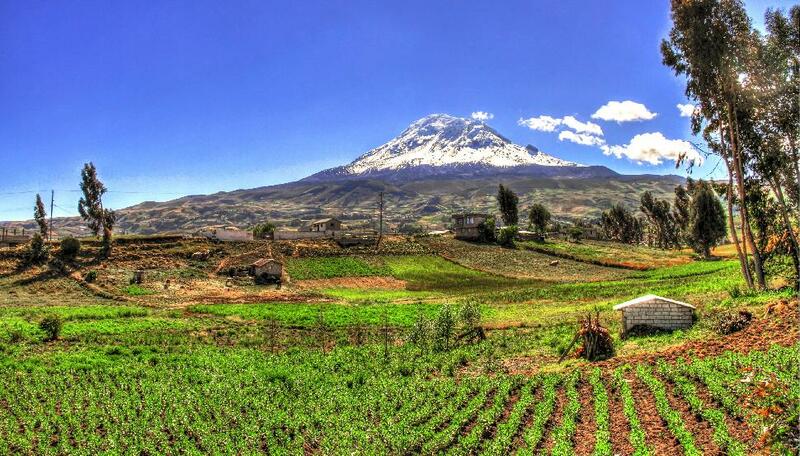 Through this adventure, visitors can traverse through remote mountain villages, steep plateaus and the through the foothills that surround Ecuador's highest mountain, the extinct volcano of Chimborazo. Many of the guided horseback tours through this area will stop for lunches in picturesque Pueblo houses for meals of cheese and chocolate while those who partake in the epic two-day rides through the area get to rest their sore muscles in the hot springs of the Aguas Termales. No eco-adventure in Ecuador would be complete without a stop at the most protected archipelago in the world. 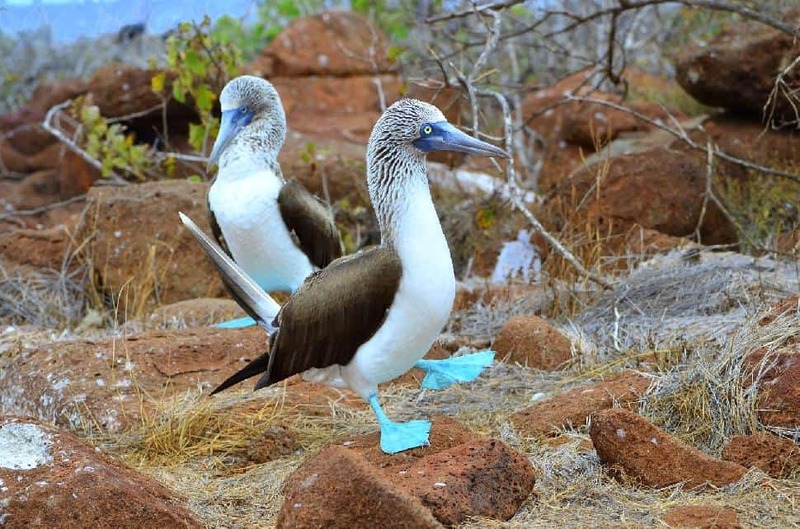 Although the Galapagos are located roughly 900 kilometres from the coast of continental Ecuador, the islands are still part of the country. Getting there requires a plane ride, but after arriving to the tourist hub of the islands at San Jose, visitors can book yacht, catamaran or speedboat tours that take visitors island-hopping to all the hot spots and hidden areas of these beautiful islands. From lava tunnels to snorkeling, touring World War II bases to exploring the evolution in the wildlife, there are few more memorable places in the world than the secluded beauty of the Galapagos Islands. Is horseback riding the foot hills, hiking the rainforests or island-hopping a little too much work for your otherwise relaxing vacation? Well, for the ecotourist who just wants to relax, not every way to enjoy nature in Ecuador has to be a lot of work. Ecuador's western coast is bordered by the beautiful warm South Pacific Ocean and is made up of a number of fine sand beaches that come in all shapes and sizes. Salinas, the country's resort town, is the most famous of Ecuador's beach towns as it also features the most activities by the seaside. At Salinas, not only can visitors lounge on the sand but they can also go whale watching, surf, sea-kayak, hang-glide and jetski. For those looking to get away from the more tourist-y beaches, Puerto Lopez is an excellent place to escape for a few days. During the day, visitors can enjoy the sunny beaches of Puerto Lopez while the night is alive with the rhythmic swing of its Salsa clubs. Everyone needs a place to hang their hat and lay their head at the end of the day; however, not every hotel is as eco-friendly as most eco-tourists would hope. The best alternative is to aim for the eco-lodges. Not only are they eco-friendly in their practices, but they are located in some of the most beautiful parts of the country. Eco-lodges are largely concentrated in the Amazon region, but they can also be found in the cloud forests and rainforests along the eastern coasts of the Andes. One of the most popular lodges is the Altos del Pastaza Eco-Lodge and Reserve that sits in the upper Amazon basin, overlooking the majestic merge of the Pastaza and Puyo Rivers. 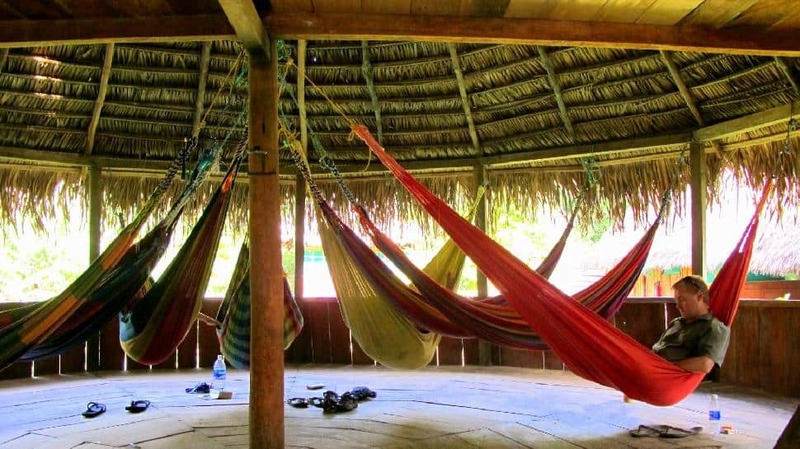 Although their lodge offers fist class sustainable facilities, they also offer and number of tours and activities that head out into the Amazon for visitors that don't know where to start when it comes to exploring this world famous rainforest.